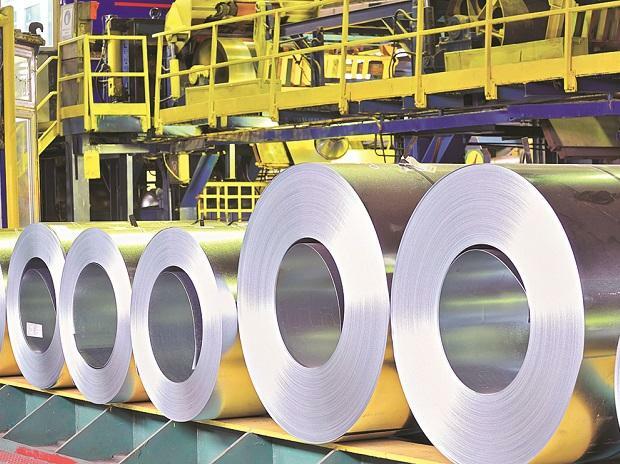 Aluminium maker Nalco Friday declared an interim dividend of Rs 4.50 per share for the current fiscal. "The board of directors of the company..have approved payment of interim dividend at the rate of Rs 4.50 per share on the paid-up equity share capital of Rs 932.81 crore for the financial year 2018-19," Nalco said in a regulatory filing. The payment of interim dividend shall be made on or before March 31, 2019 to all eligible shareholders, whose names appear in the register of members as on the record date which is March 12, 2019, the company added. Shares of the company were trading 4.25 per cent higher at Rs 52.75 apiece on BSE.